The Ceylon Electricity Board (CEB) this morning released the full list of areas that will be affected by the power-cuts it intends to impose the next five days. This morning the CEB announced that power supply would be disrupted in certain areas for two and a half hours in the morning, and an hour in the evening. The announcement came on the heels of the Ministry of Power and Energy warning yesterday that power-cuts were imminent to manage demand. On Saturday, the Lakvijaya Power Plant ‘tripped’ and is currently at a standstill until authorities can restore it to full capacity. The Ministry of Power and Energy urged the public to reduce consumption and use electricity sparingly, until power supply at the Lakvijaya Power Plant in Norochcholai, is restored. It also urged factory and other business owners in possession of a generator to use those, to help government manage demand. 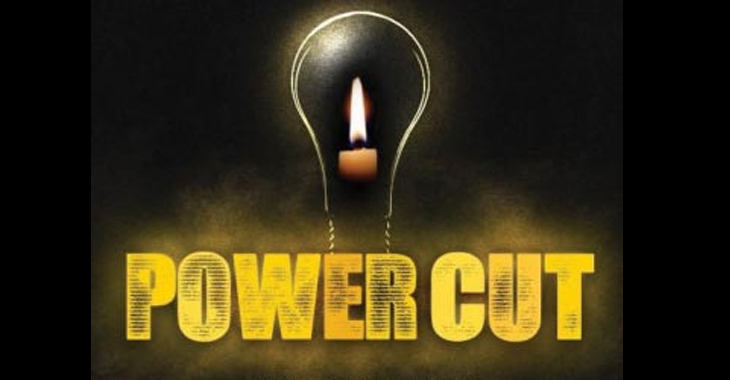 The CEB said power-cuts would be imposed to only sections of the country, and that the financial capital of Colombo and areas near hospitals would be exempt. The power-cuts are only expected to last till Friday (21).